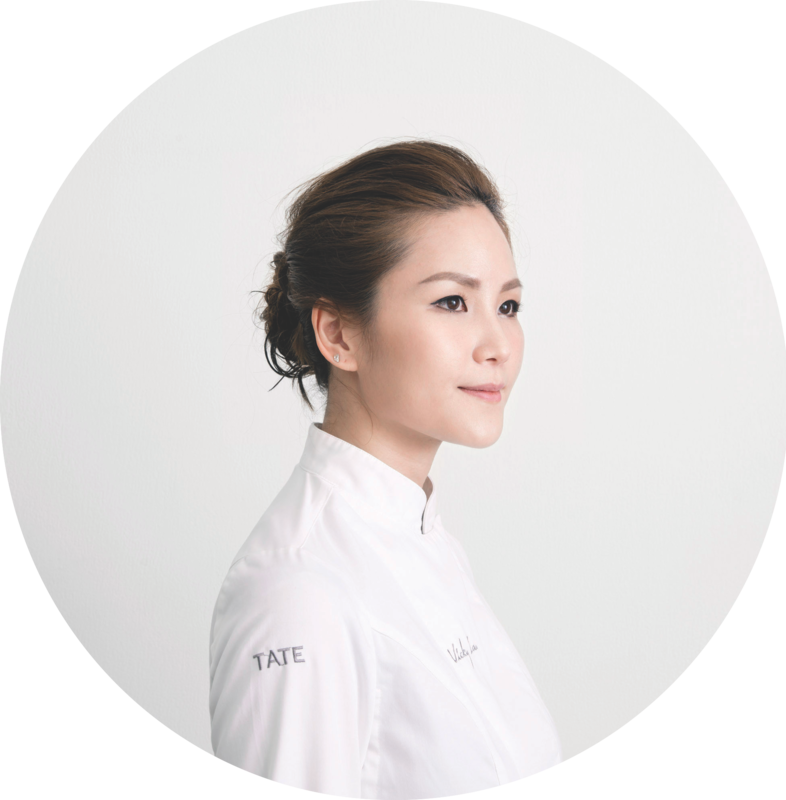 Vicky Lau wants to inspire you to think about your own passions through her food. 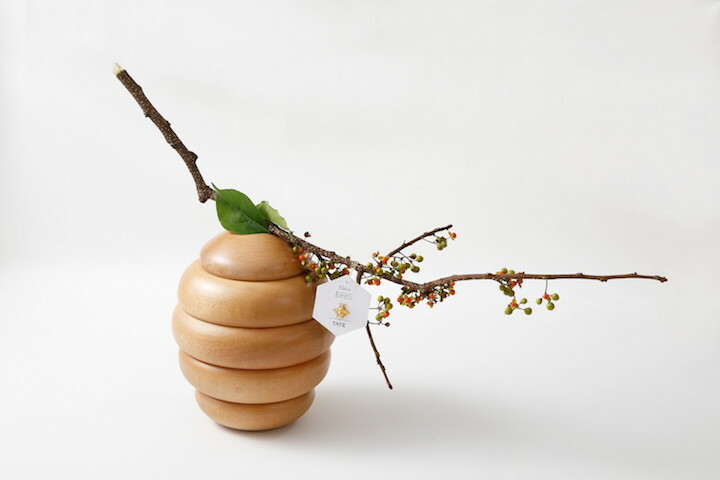 Towards the end of Vicky Lau’s new eight-course culinary journey at Tate Dining Room & Bar, a member of the waitstaff presents a tiered wooden box, whimsically carved in the shape of a beehive. In direct contrast to the eloquent descriptions that accompany the other courses, the box is delicately set upon the table with nary a word of explanation. The only intimation of the contents within, a selection of petits fours inspired by bees and honey, is a faint buzzing emanating from the hive itself. Whether guests interpret the sound as an ominous, fear-inducing buzz or a meditative, calming hum depends on what memories and associated emotions they bring to the experience. Lau herself has fond memories of visiting bee farms as a child in Hong Kong. And now, as a professional chef, she embraces opportunities to support urban beekeeping. But she recognizes and appreciates the different ways that guests might interpret her dishes. It comes as no surprise that Lau has chosen to reconstruct a childhood memory with the potential for both positive and negative connotations. An artist by background and by trade, she is comfortable with drawing inspiration from all emotions. “I’m trying to ignite passion,” she says. “Passion doesn’t only come from joy. It can come from some pain as well.” Happiness, sadness, hope, fear, introspection – passion can derive from any and all emotions. 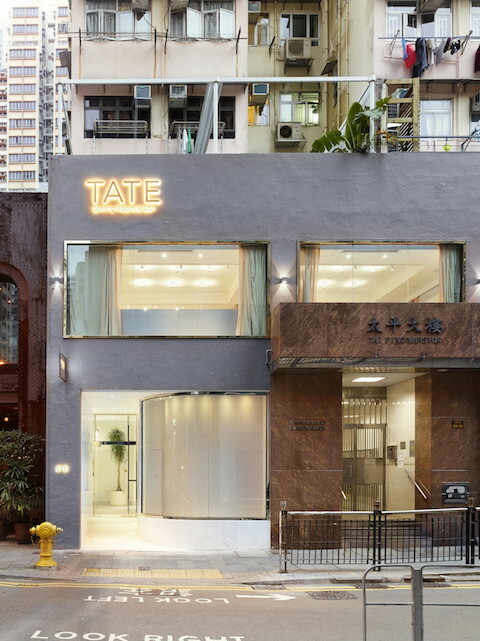 If her guests can feel the passion that the Tate team has poured into creating their dishes, then Lau hopes that they might be inspired to think about their own passions as well. “That is ultimately the most important message that I want to convey,” she says. In fact, after re-reading a volume of odes by the famed Chilean poet Pablo Neruda in which he extols the beauty that can be found in even the most mundane of objects, Lau herself was galvanized to reshape her tasting menu as a collection of her own odes paying tribute to individual ingredients, personal and collective memories, and ethereal concepts. “I thought to myself, yes, these odes can be an inspiration for creating memories,” she says. In previous menus, specifically inspired by Neruda’s “Ode to Tomatoes,” Lau had created a series of dishes that explored tomatoes in a variety of forms. One interpretation had juxtaposed the contrasting textures of tomato crisp, confit, consommé, panna cotta, and gelée. A later version had featured a tartare of five different types of tomatoes. In the new fall menu’s first course, Ode to Balance, Lau now delves into the similarities between the tomato and the hiramasa kingfish, bringing balance to the dish through five garnishes that represent the five tastes of sweet, sour, salty, bitter, and umami. Next she turns her attention to Ode to Scallop. She makes full use of the entire scallop, including the frilly bits that are typically discarded, by infusing cream with the flavorful but chewy part and then passing it through a siphon to make an espuma. Lau cheerfully rebuffs any thought of tension or contradiction between seeking innovation and honoring the traditions of her heritage with Ode to Chiu Chow, a modern tribute to the regional cuisine’s lo shui master sauce, and Ode to Bliss Point, another Chiu Chow-inspired course featuring a sweet and savoury taro espuma. Similarly, with Ode to Nostalgia, she returns to the comfort foods of her childhood memories with a dish featuring the familiar flavors of Chinese drunken chicken, though in this case, she exercises her classical French training by preparing the chicken as a roulade and serving it atop a bed of chicken broth risotto. Instead, she conceives and develops new dishes inspired by her personal memories and from her mindful experience of the world around her and then selects whichever ingredients and culinary techniques best fit the respective dishes. 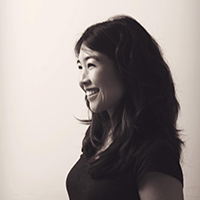 Mamie Chen is a Hong Kong-based freelance writer whose passion for food transcends all borders and cuisine types. She is always willing to taste anything at least once, and her curiosity once led her to sample the fish feed pellets at a Norwegian salmon farm. But she will be eternally grateful that she wasn't given the bug assignment.